Photographer Antony Spencer has been crowned Landscape Photographer of the Year, bagging him a top prize of u00a310,000. Photographer Antony Spencer has been crowned Landscape Photographer of the Year, bagging him a top prize of £10,000. 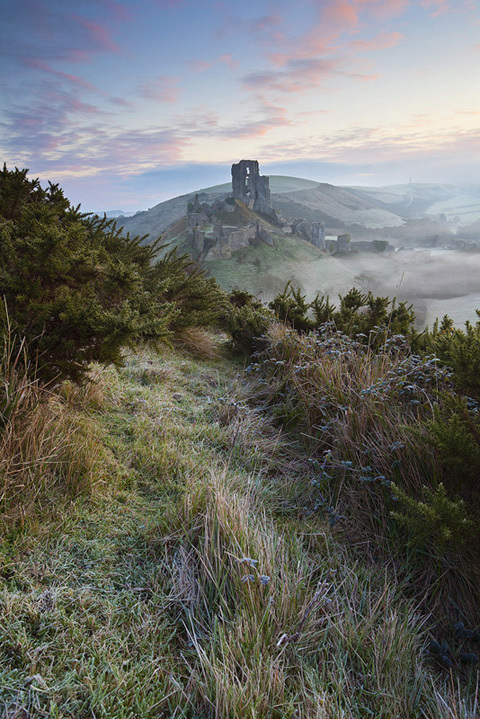 Spencer scooped the award with his image of Corfe Castle in Dorset. On his website Spencer writes: ?I have always had a keen interest in photography and started taking photography more seriously in 2007 with the purchase of my first digital SLR.? Meanwhile, Taliesin Coombes’ image of a steam train leaving Cardiff Station clinched the Young Landscape Photographer of the Year title. The contest, now in its fourth year, was the brainchild of landscape ace Charlie Waite. The best pictures from the Take a View Landscape Photographer of the Year contest are due to go on show at the National Theatre in London from 22 November.